Honest reviews of the new-for-fall shoes for road, racing and trail. All shoe weights (except when noted) are for a women’s size 7. 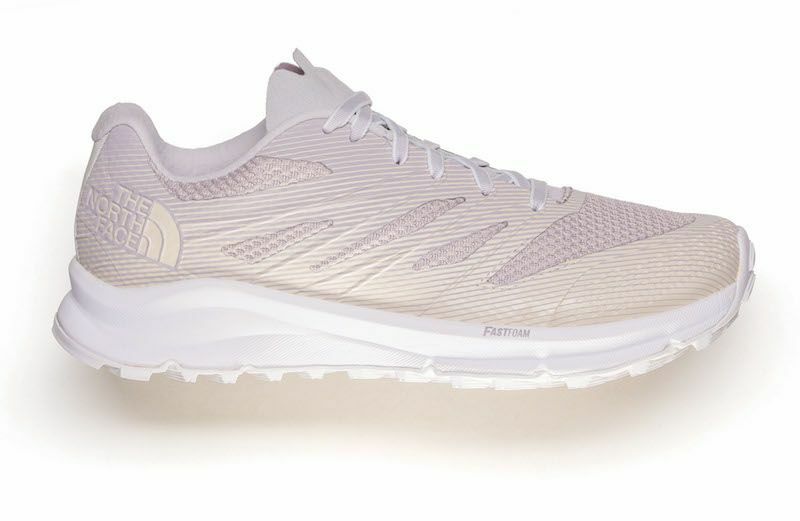 The “BPF” in the name of Under Armour’s Horizon BPF stands for “bulletproof feather,” and that’s exactly what Under Armour is going for in its first serious trail shoe. With small lugs designed to give runners purchase and shallow holes surrounding them on the outsole to subtract unnecessary weight, the shoe provides good traction without adding too much bulk, features that our testers noticed and appreciated. With moderate breathability and cushioning, this sturdy shoe was our testers’ top pick of the season for trail running, with the only recurring criticism being that some experienced heel slippage when attempting to pick up the pace. “I felt like I could just keep running,” reported one tester. 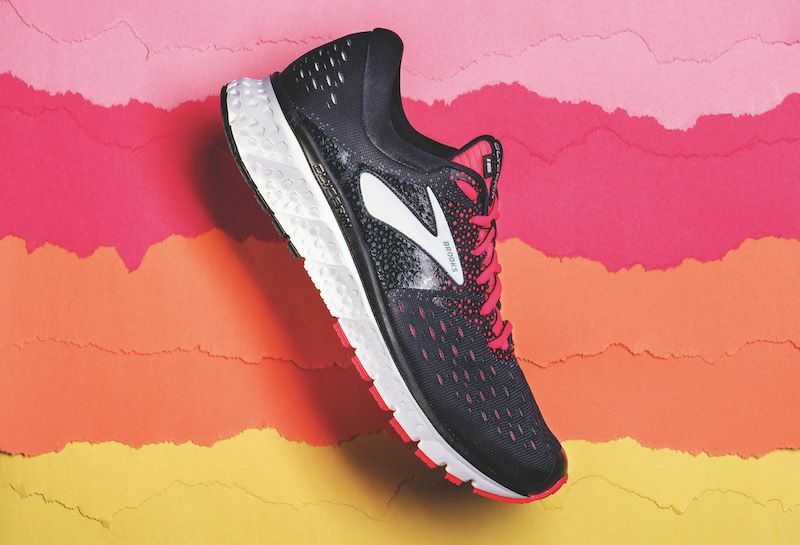 The plush cushioning and snug fit of Brooks’ latest Glycerin model had many of our testers agreeing that, for long run days, this was the shoe they’d pick to go the distance. 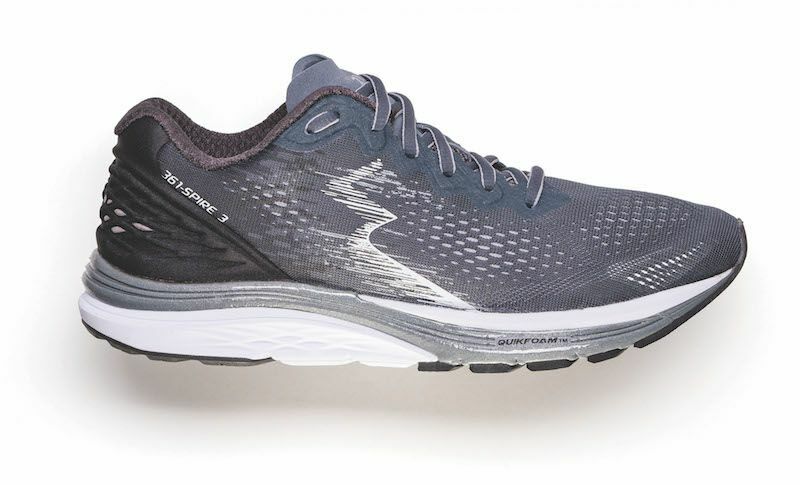 There’s a reason for this: The Glycerin 16s feature DNA Loft cushioning, a new midsole technology for Brooks that delivers a padded—but still responsive—ride. 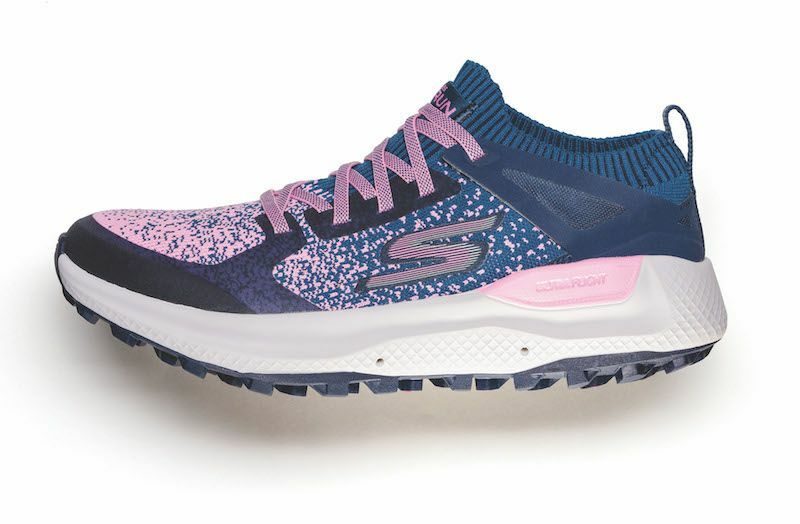 Though the shoes don’t have much weather protection, the upper is made of Double Jacquard Mesh (also new) for breathability and provides fair traction on wet or slippery road surfaces (one tester said that the traction was better than Brooks’ popular Levitate shoe, our Sole Mate Award winner from Spring 2018). There’s something wonderful about a shoe that makes you feel fast before you even finish tying the laces. 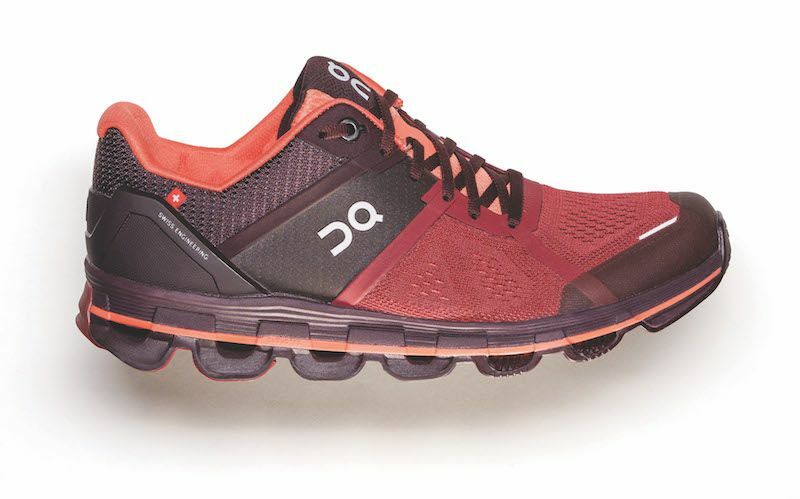 This shoe is a perfect example: Weighing in at a staggering 5.6 oz., the Floatride Run Fast had testers marveling at how wearing them felt “like wearing paper shoes,” albeit with more support. Featuring Reebok’s signature Floatride Foam technology in the midsole and an engineered mesh upper for breathability, these shoes became a fast favorite among testers in the speed shoe category, with all agreeing that the low cushioning makes them better for speed workouts and shorter races than long-distance workouts. These shoes run small, so be sure to try them on to confirm that you’re getting the right size. Of all the trail shoes we assessed this season, this is the only one that features a knitted heel collar, making it a comfortable fit for those who prefer running sockless. The lugs on the outsole provide adequate traction for technical trails and are supported by an outsole plate, which adds foot stability. Though our testers enjoyed the shoe’s breathability (which is aided by drainage technology built directly into the midsole), some cited the lean upper as problematic for foot protection on trails, while others noted that the roomy fit of the toebox led to slippage for those with narrow feet. Saucony’s latest is a shoe that really talks the trail talk. With a thick, rubbery outsole and a hefty engineered mesh upper, the Xodus ISO 3s are, at 11.5 oz., lighter than trail shoes used to be, but still provide the top-of-foot protection that trail runners need and the gnarly tread they expect. 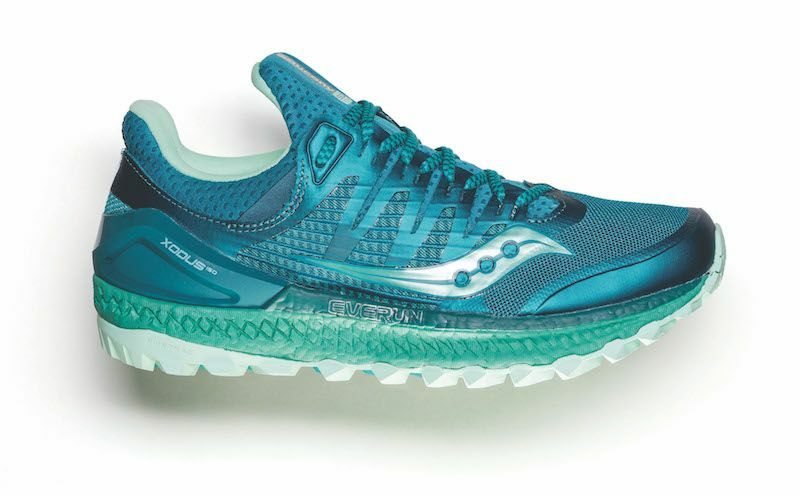 Within the shoe is a midsole made using Saucony’s Everun technology, which adds cushioning and still leaves runners able to feel connected to the ground while on the move. Though some of our testers reported that the bulky tread made running on trails littered with rocks and other small obstructions problematic, others found that the shoes worked fine on trails of moderate technical difficulty. 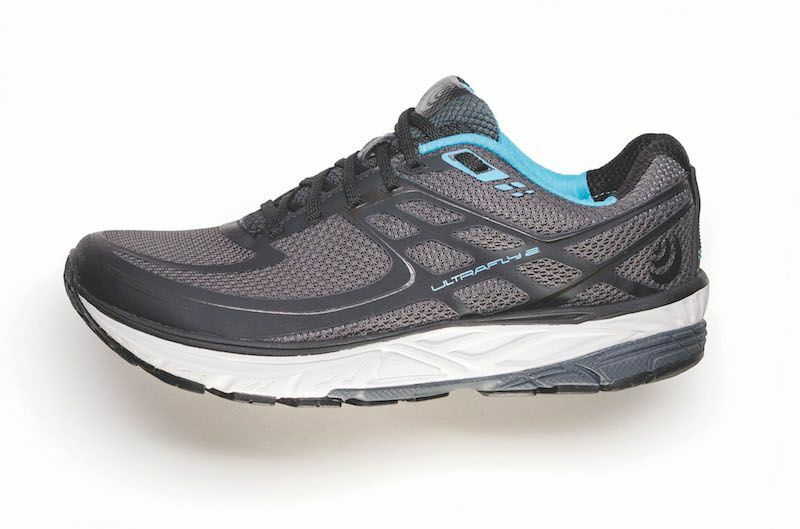 If speeding along on trails is your primary goal this fall, this new G-Series shoe is worth trying on. Though it weighs almost double that of the lightest shoe in this review, it’s very minimalistic, devoid of extra padding with full attention instead pointed to the significant outsole lugs for grip, which help offset the feel of its zero-drop profile (our testers said they didn’t even notice the drop while running) and pave the way for fast mile splits. The upper is made of a material blend that includes Kevlar (nope, we’re not kidding), signaling that these shoes are likely to last a long time. If Saucony’s Xodus ISO 3 stands at the “heavy duty” end of the trail spectrum, this shoe is its opposite, choosing to go with a “less is more” tread and cushioning strategy. The minimal tread on this The North Face shoe gives it versatility, a pro for those who run on both road and trail paths. 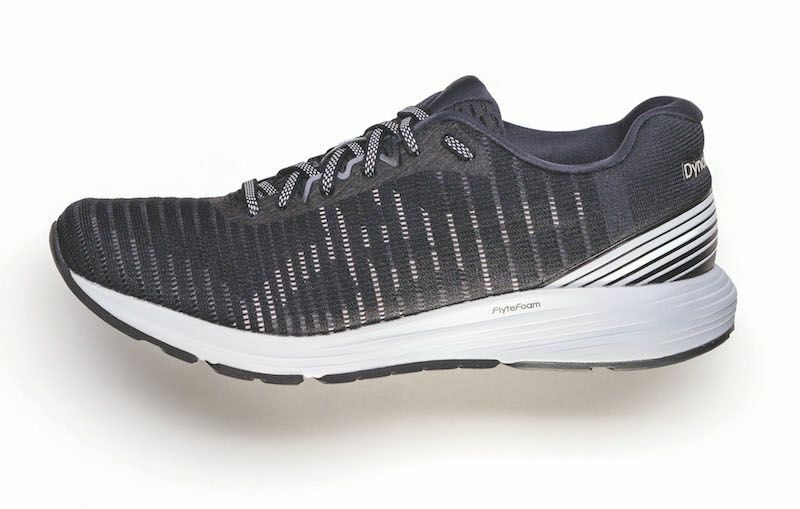 Its light cushioning and thin tongue enable this shoe’s light weight, which some testers said allowed them to lengthen their planned workouts, though others pointed to the shoe’s lack of padding and firmness as an element that negatively affected their overall energy return. 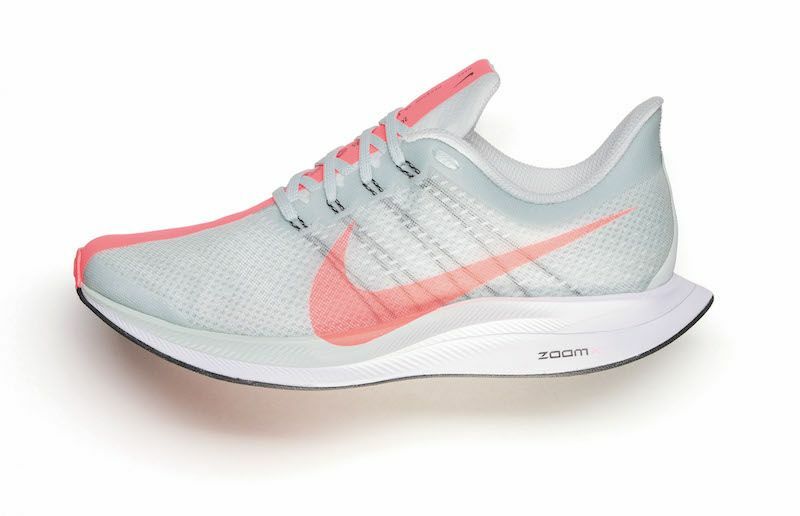 Nike took some of the positive feedback earned by its Pegasus and Zoom Vaporfly models to create a new shoe designed for racing, with an 85 percent energy return resulting from the brand’s special ZoomX midsole foam. Testers admired the breathability of the shoe (its two-part upper has a filmy layer on top with mesh stretching beneath for maximum airflow) and the fit, which felt a bit wide in the toebox for some but comfortably snug in the midfoot and heel for others. 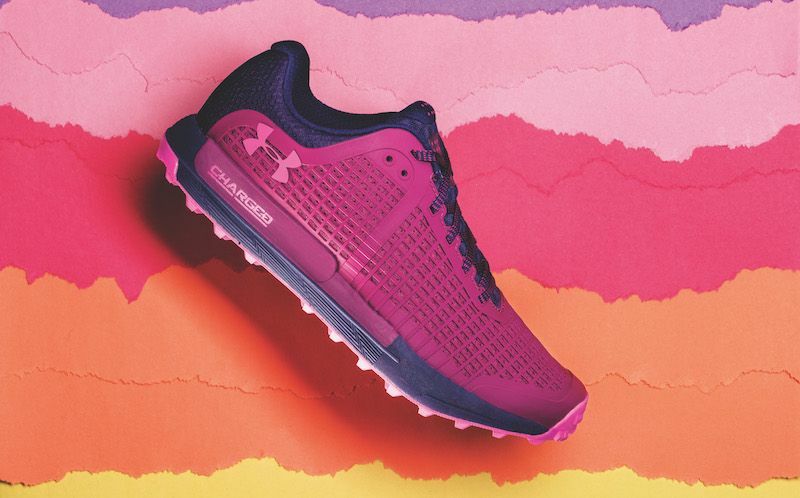 Though one tester questioned the lightweight shoe’s long-term durability, she identified it as a go-to pick for half-marathon and marathon race distances. Those who steered clear of Hoka One One in the past due to the bulky appearances of its shoes will want to take a closer look at these kicks. 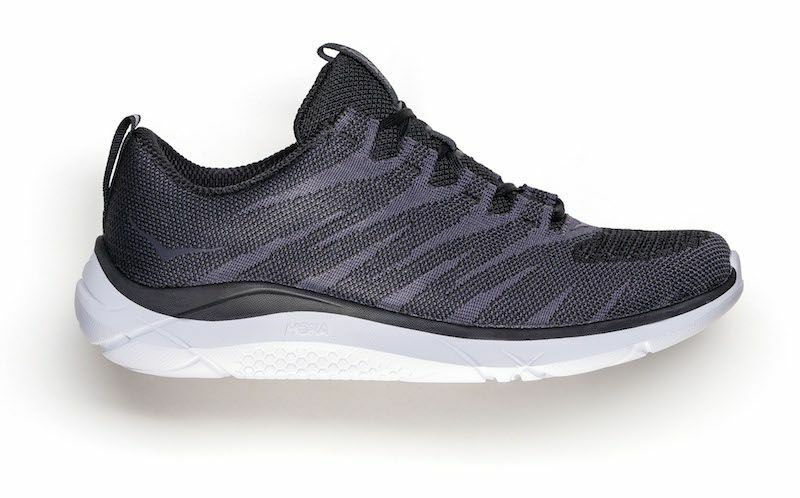 Testers gave overwhelmingly positive reviews of this sleek, light trainer for its slim look, cozy fit (“It felt like I was wearing slippers,” one runner shared) and ability to transition easily between speed and distance training. Some testers worried about mild heel slippage and the shoe’s durability for longer training runs, but most claimed it as a shoe ideal for training and lightweight enough to try for a PR on race day. 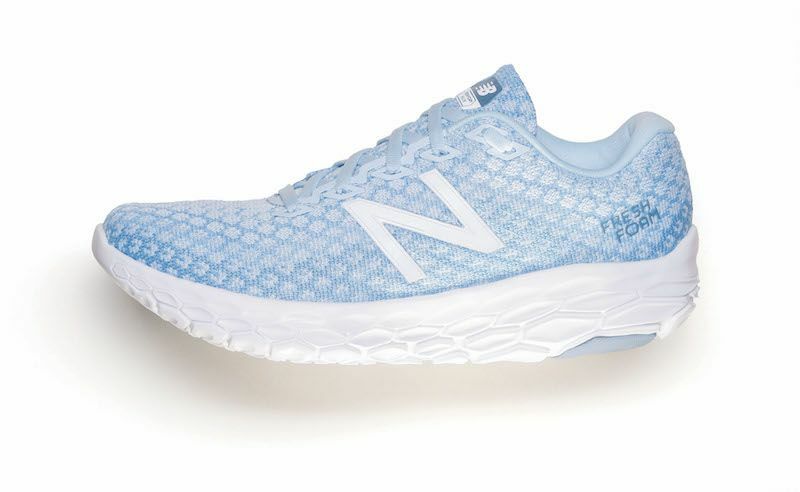 “Light,” “airy” and “squishy” were among the terms used to describe New Balance’s new Fresh Foam Beacons. 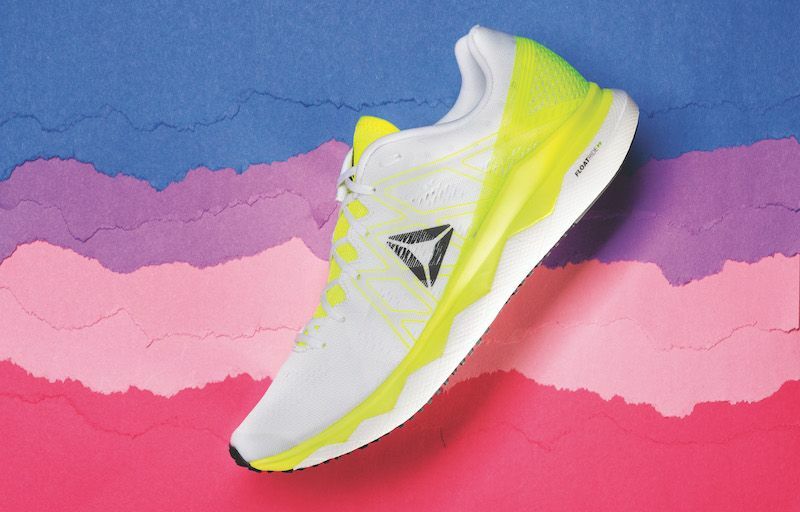 Made with the brand’s exclusive Fresh Foam midsole, the Beacons are lightweight and thus made many of our testers feel capable of running faster splits than normal. The Goldilocks of this season’s shoes, the Beacon is neither too wide nor too narrow, meeting many testers at their sweet-spot fit. Though light on arch support, which may be problematic for some runners, its breathability and shock absorption scored high marks with most for short and long runs alike, reinforcing the Beacon’s role as a versatile speed shoe capable of handling longer distances. Known for the use of its Fit4Her technology, which helps create shoes designed specifically for the shape of a woman’s foot, Altra pairs this with its traditional wide toebox in this update to the Escalante. This version brings added breathability to the upper (which testers favored), though most noticeable to all who took these out on the road was the shoe’s zero-drop profile, a common feature among Altras that encouraged our testers to pay close attention to their running form. 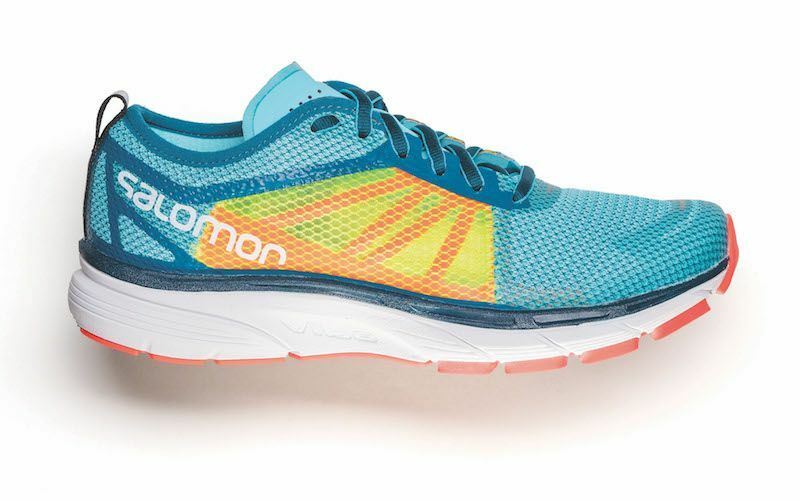 With minimal cushioning, this isn’t a shoe that testers advise taking along for double-digit distances, though it does support shorter runs well and offers fair traction for wet and dry surfaces. Asics brings to this trainer a new vision for its trusty DynaFlyte shoe that retains the FlyteFoam midsole present in both previous models—but this time, it picks up nearly 0.4 ounces in added cushioning. This shoe looks much sleeker than the DynaFlyte 2, which testers appreciated for its lifestyle crossover potential. 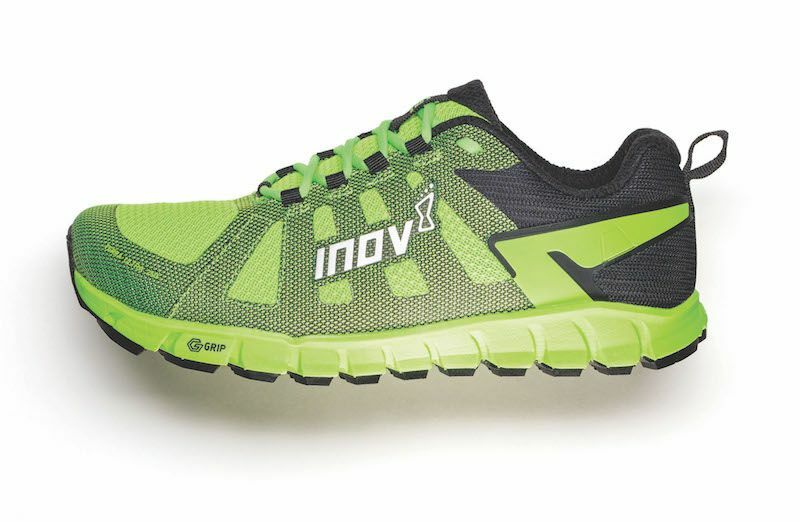 Best matched with narrow-footed runners, it provides a fair amount of energy return and adequate support for mid-distance workouts, giving some testers the bounce in their step needed for 5- and 7-mile runs while others wondered if added heel cushioning might benefit long-distance running for models to come. This Italian brand got its start making mountain boots in the 1940s before transitioning to sports in the ’60s, though its presence in the U.S. running market is still relatively new. Diadora’s new Mythos Fly brings its Blushield midsole into focus, technology that was top of mind for testers who identified these as a contender for their favorite training shoes of the season. 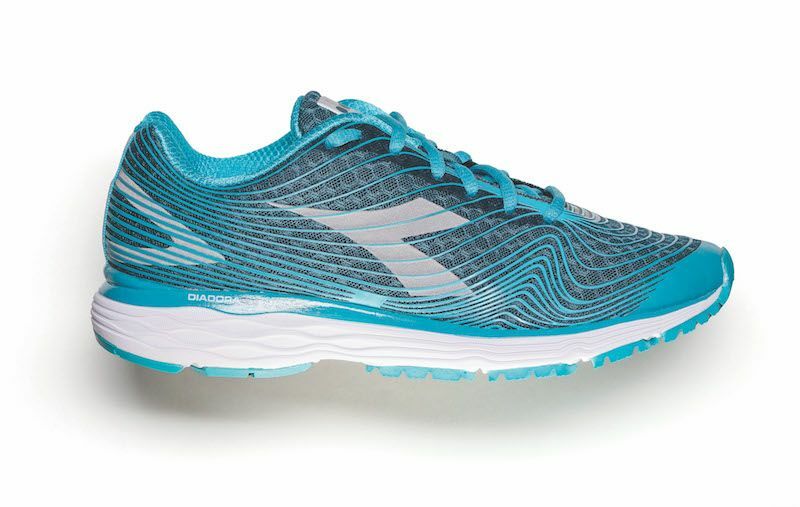 Like the Altra Escalante 1.5, this shoe was designed with women’s feet in mind, a feature that comes across through its plush heel collar, wide toebox and overall cushioning. One tester who regularly endures knee pain cited the padding in these shoes as key to making her longer runs pain-free. 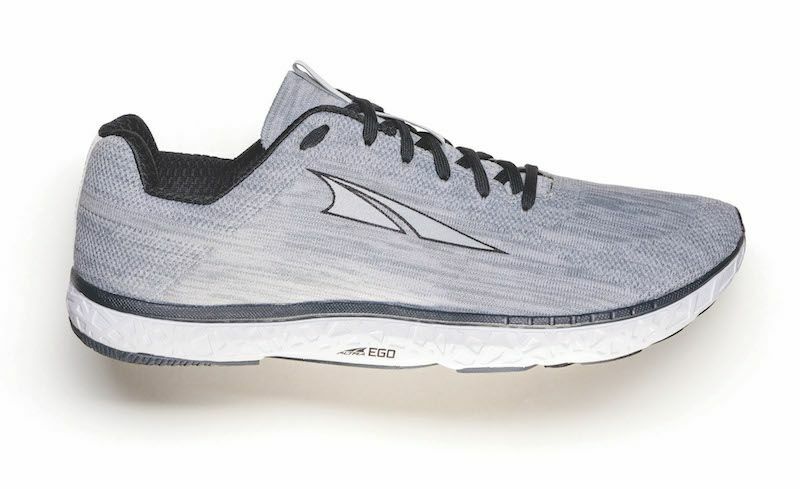 Often compared to Altra for the wide toebox shape it embraces, Topo steps into the ring this season with a hearty shoe that has a stability lean and a heel-toe drop that demands heel strikers’ attention. Though midfoot runners adapted to the drop without much trouble, one heel striker reported that it made hill running more challenging, while another believed the extra midfoot and forefoot cushioning built in to offset the drop made it difficult to pick up speed mid-run. The Ultrafly 2’s square toebox shape makes shoe fit extremely important, especially for avoiding heel slippage and pressure against the toe cap. The Sonic RA is another shoe that requires assessment on a person-by-person basis. Some of our testers had overwhelmingly positive responses to their running experiences, listing the shoe’s responsiveness and versatility as positives while acknowledging that it runs a little long (try a half size smaller than your traditional size when testing them out) and its sole lacks flexibility. Others experienced heel slippage, and flat-footed runners found the stiff midsole cushioning and lack of arch support problematic. One of this shoe’s strongest points is its blend of EnergyCell + and Opal midsole technology, which work together to combat impact absorption in protection of the foot (which, as testers acknowledged, can result in a firm feel). 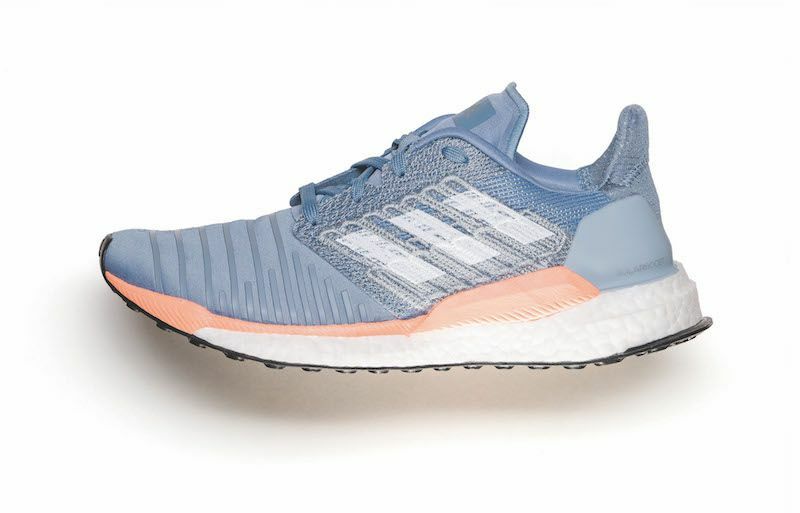 Testers provided a wide range of reactions to the new SolarBoost, a shoe that’s remarkable for its cushy Boost sole technology (a pro for all who experienced it) but left runners undecided in other areas. While one tester raved about the snug upper that locks in the forefoot (inspired by Adidas designers’ interest in NASA engineering, which resulted in the creation and implementation of tailored fiber placement technology), another found that the upper caused hotspots on the tops of her feet while breaking the shoes in, and yet another experienced slight heel slippage during longer runs. If anything, the SolarBoost stands as proof that what works for one runner isn’t guaranteed to work for another. Notable for the “cloud” pods built into its outsole, On’s Cloudace received mixed feedback from testers. 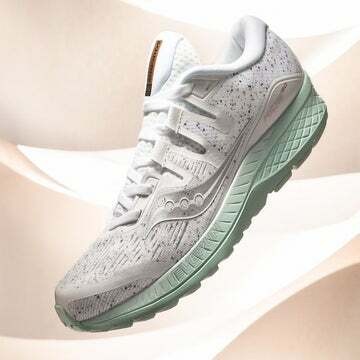 While some applauded its shock absorption and felt energy return in every step, others took issue with the firm feel of the shoe, relating their experiences to running on stiff platforms with a disconnected bounce filtering into the foot where the shoe contacted the ground. Even so, testers agreed that the snug fit is comfortable, while the upper promotes airflow during warm runs (even if sweat moisture remains persistent). Weighing in at nearly 3 oz. more than On’s Cloud X, the shoe feels heavier in comparison, but testers appreciated the technical look of the shoe and voiced curiosity about where On will take its design from here. Mizuno’s newest Wave Sky model pursues the brand’s mission to produce a comfortable, cushioned ride. But be warned: The shoes run small (at least a half size), which caused testers toe pain and numbness when they attempted to run in their traditional shoe sizes. 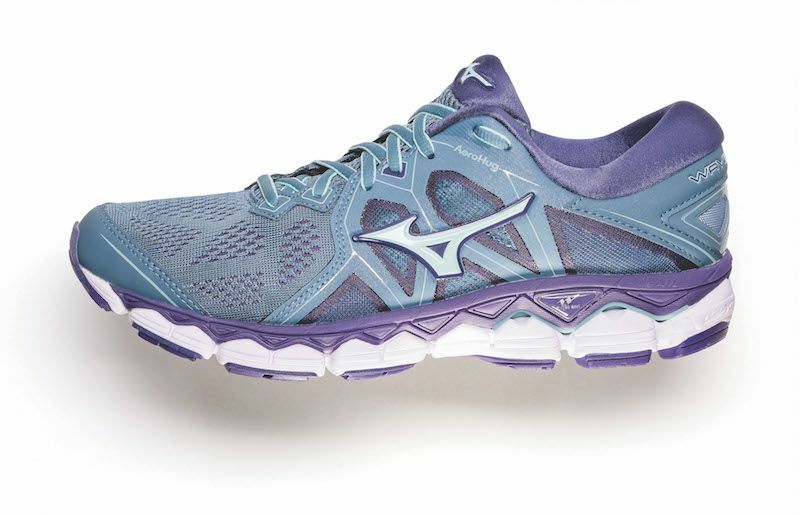 Like other Mizunos, the Wave Sky 2 has a narrow toebox and midfoot, making it a fine fit for runners with narrow feet but uncomfortable for others. Even so, its Cloudwave technology alleviates footfall impact and provides stability, both features that testers pointed to as important for marathon and half-marathon training. Available in two midfoot widths, the 361-Spire 3s were created with long-mileage training days in mind. Made with the brand’s Qu!kfoam midsole technology to provide a cushioned ride with moderate bounce, this shoe also features 361 Degrees’ very own Qu!k Spine, a carbon fiber plate that’s placed near the bottom of the midfoot for added stability (if you flip the shoe over, you can see the plate in action as it peeks out from beneath the outsole). 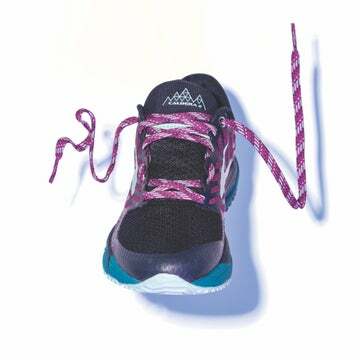 Testers appreciated feeling nimble and secure while running in these but did report feeling moderately weighed down by the shoe during the initial breaking-in period. The M Select Shield of this shoe’s upper is what gives it its weatherproofing superpower, our testers’ favorite element for this trail-lite shoe. The jacquard fabric used here is also surprisingly breathable and lightweight, which enables runners to feel nimble and light-footed. 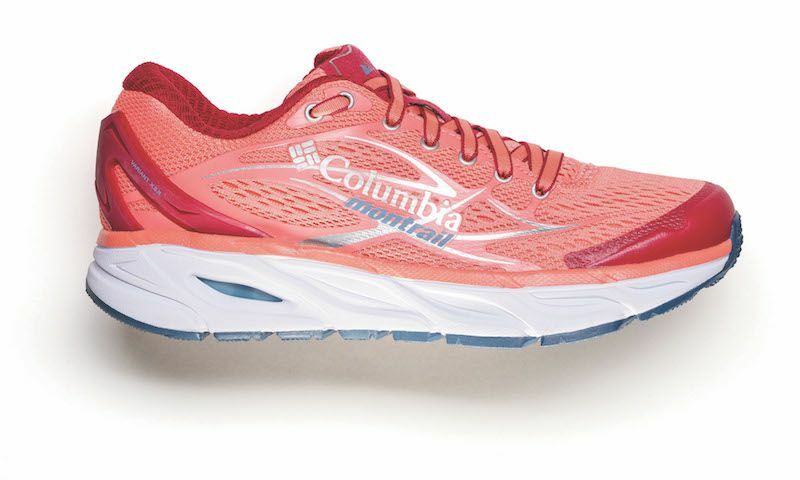 This shoe’s most noticeable features are its zero-drop profile and high arch, the first of which earned a split reaction from testers and the second of which caused concern about the risk of midfoot injury for those logging more than a few miles at a time. Runners will want to seriously consider how this shoe’s arch lines up with their own before hitting the trails. Trail, road…or both? The Variant X.S.R. goes for broke with its new PearlFoam midsole technology, designed to deliver a cushy ride with energy return improvements over earlier Montrail models—and it does a fair job. 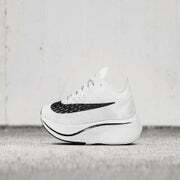 The body of the shoe is roomy, with a wide toebox and extra padding along the heel collar that testers appreciated. 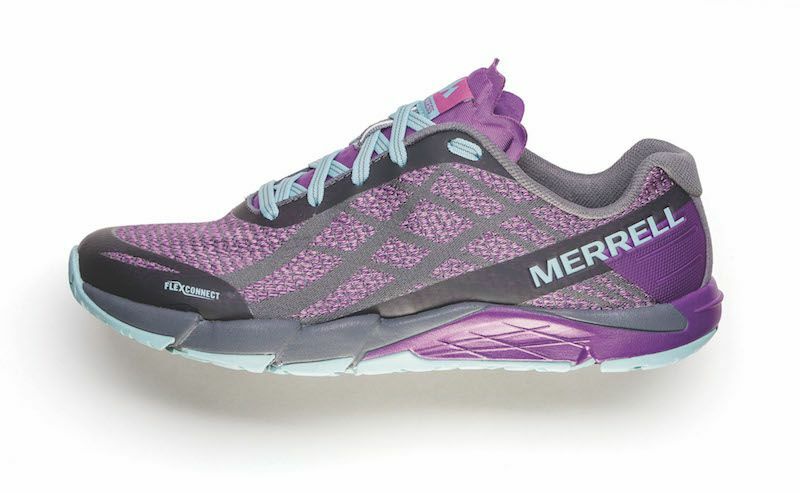 It’s comfortable and breathable enough to wear on long runs (and flexible enough to adapt to shifting road and trail surfaces) without inciting foot fatigue, though the shoe’s weight does give it a little more heft than others featured within this review. Can The Nike Zoom Vaporfly Really Make You Faster?